 Based in Lucca, Italy, Fabio Perini is a leading manufacturer of tissue converting machinery with brands Fabio Perini, Casmatic and Concept X. As a leader in the supply of machines and services for the tissue industry it offers numerous and diversified solutions, from entry level production lines to the most sophisticated lines at high speeds. Fabio Perini SpA also provides a wide range of services in order to provide better efficiency and cost savings to the customer. The main branches of the company are located in Italy, North America, Brazil and China. Fabio Perini SpA is part of Körber Process Solutions, an international supplier of system solutions for the paper and tissue converting industries. We hold exclusive agency agreements with the world’s leading manufacturers of industrial equipment and raw materials in selected industrial areas.